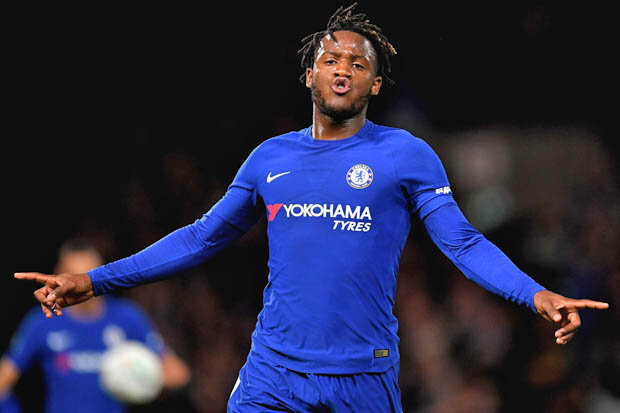 Everton are interested in Chelsea striker Michy Batshuayi but will move for the Belgian if they can sell one of their stars, according to the Daily Star. The Belgian has struggled to get regular playing time at Chelsea and was loaned out to Valencia this season. However, that deal didn’t work out and the forward has only scored a couple of goals for Los Che in the first half of the season. 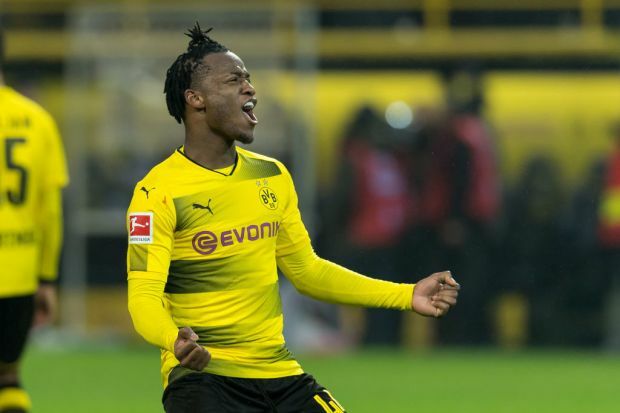 The report claims that Batshuayi is seen as a decent addition to the Toffees but they cannot sign him on loan. Marco Silva’s side already have Kurt Zouma on loan, and there are restrictions on the number of players one club can sign from another. This means a move in the summer is possible, but the Toffees would have to sell their struggling forward Cenk Tosun, according to the report. Batshuayi joined the Blues in 2016 but struggled for starts, thanks to the form shown by Diego Costa. The Belgian scored goals for fun when he was loaned to Borussia Dortmund, but has failed to find that form for Valencia this season. A permanent move away would make sense for the Belgian, however, we have failed with some transfers going on to become big names. Romelu Lukaku, Mohamed Salah and Kevin de Bruyne are a few examples of players finding their feet away from Stamford Bridge. It will be interesting to see what happens to Batshuayi in the coming months given that we have signed Gonzalo Higuain on loan.